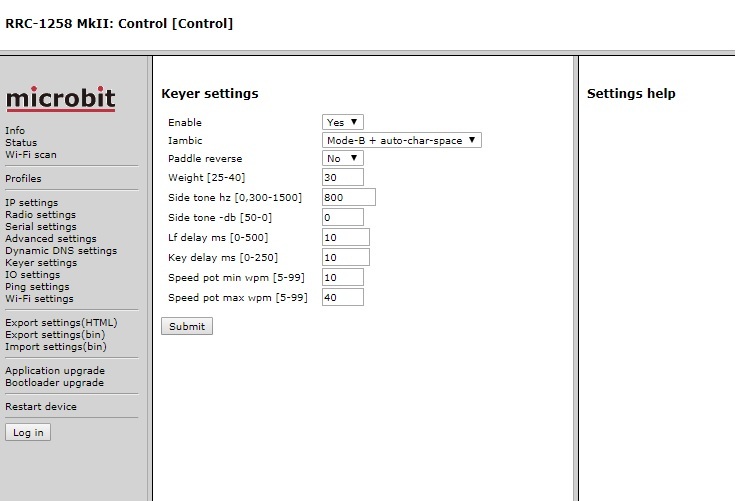 New contest simulator even for SO2R and Flexradio!!! So how can one improve in contesting. SO2R is one trick. It is all about tehniques. How do you train then? Why not in a simulator. 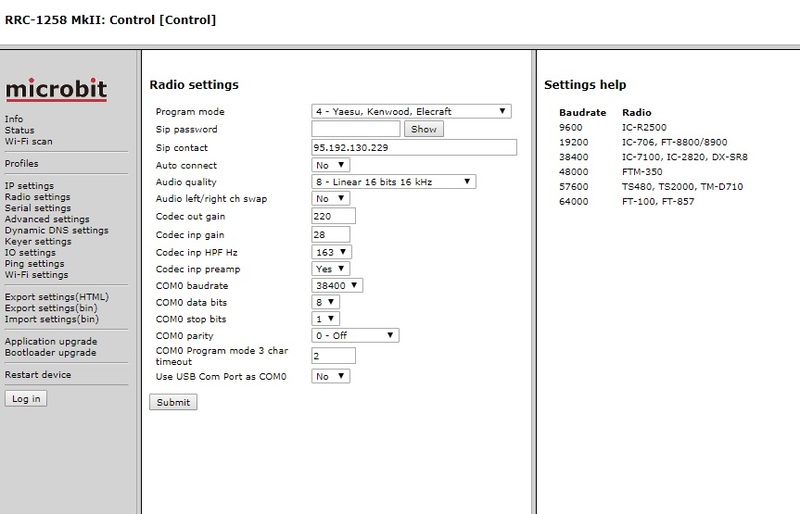 I have tested all that around that suits Flexradio. Here is how it looks like in SO2R mode with band maps showing station activities. Very handy and effective I must say. In my opinion the best Flex simulator on market today. A more detailed evaluation soon to come. New CSS from Wayne W5XD. 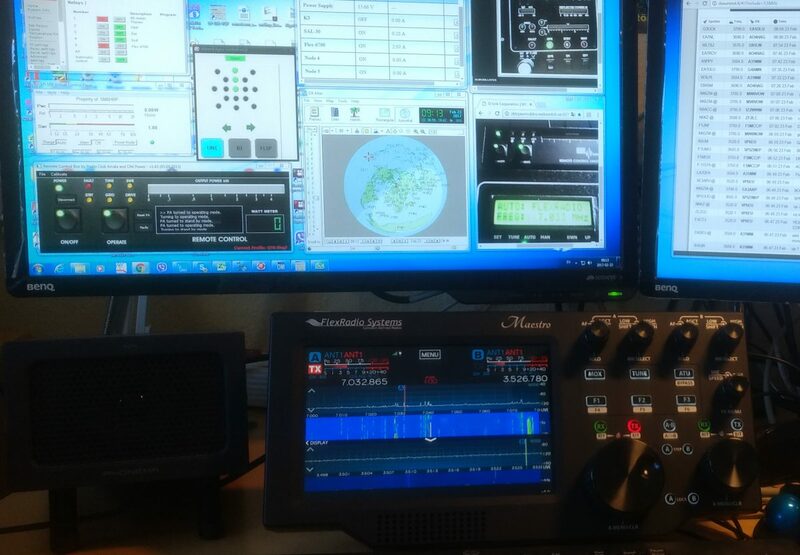 Here the simulator is configured for radio 1 and at 3550 kHz and radio 2 at 3580 kHz. The “peaks” of the band maps are actual stations calling you. With the thumb wheel you can change frequency and chase new S&P stations. 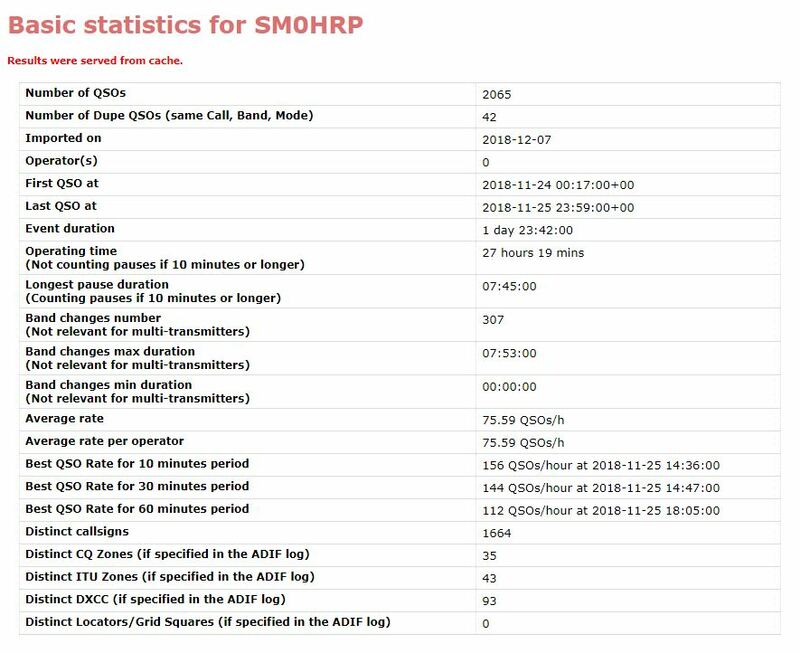 I even find the simulator when doing S&P on radio 2 that “SM0HRP” was calling me. As I understand it uses the Super Partial database for simulating callings stations and I am in there after a few contests. Please be aware that you can use CSS with WL demo version with some minor limitations. Mainly to the number of contests to choose from. Being a little fanatic about SO2R it is interesting to see what logger program will work well with Flex-6700. 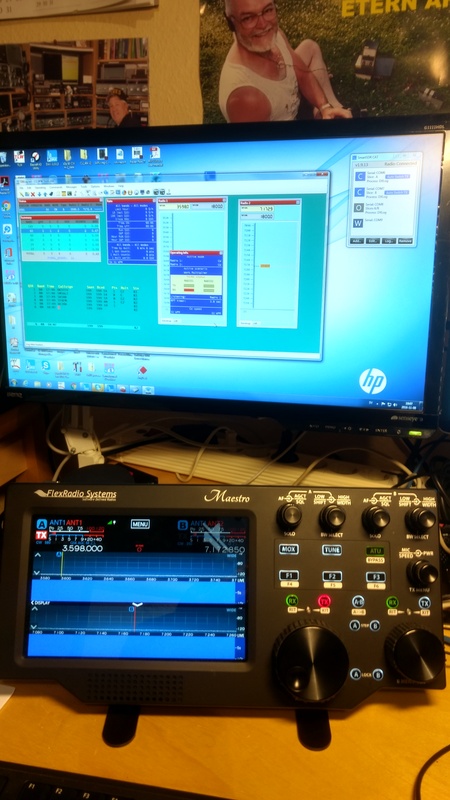 The fact that Wayne W5XD came out with a new Contest Simulator recently with lots of nice features it draught my attention. 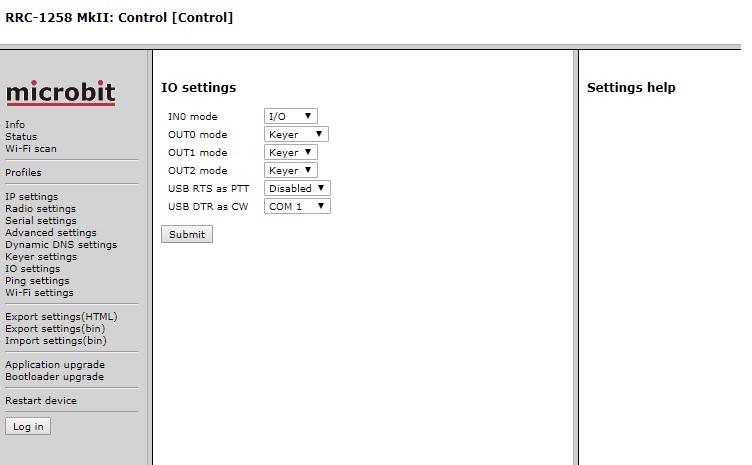 So how do you set up 6700 for Writelog (WL)? I am using an external Wineyer at OCM12 and 9600 baudot. 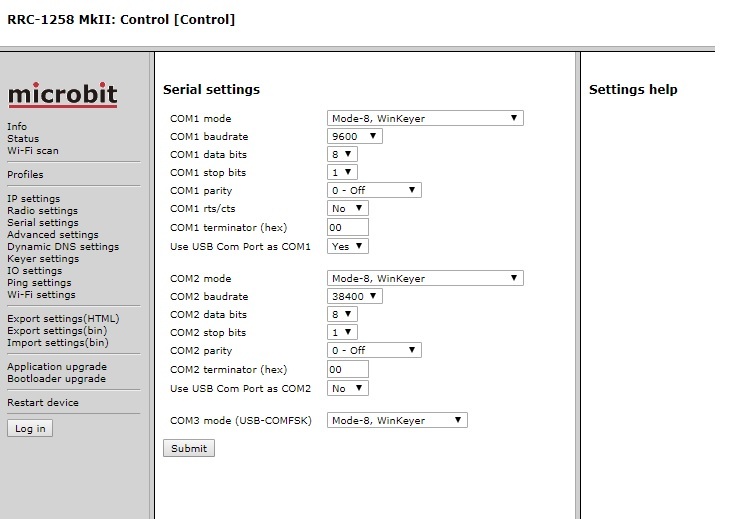 Here is a screen shot of the configuration. Configuration of 6700 with latest WL. OBS! Two use two slices on different you must actually set up four slices. A pair for each band. New drivers can be found on WL page. How does it work then? Really well in SO2R mode. It supports SO2R and the ability to have either or both receivers in each earphone. 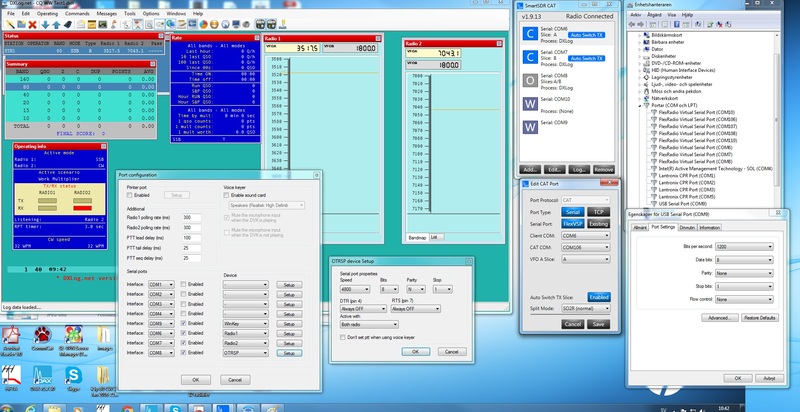 You may train with Morserunner as it is integrated into the sofware including SO2R. 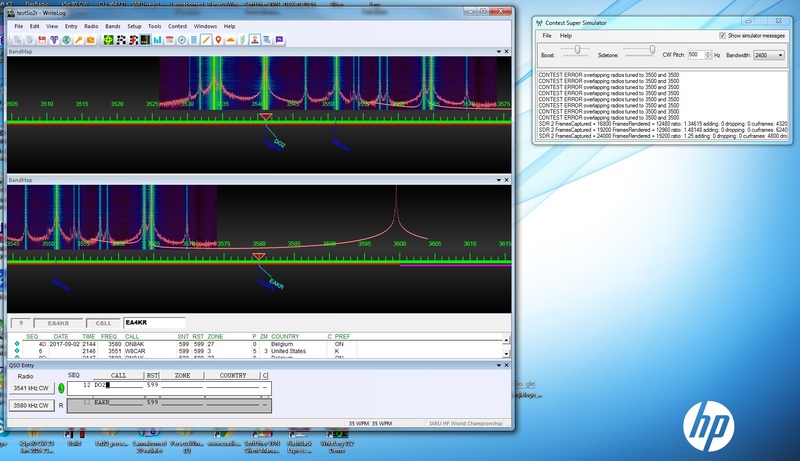 Here are screen shots with DXLog and Flexmaestro in SO2R mode.